Brightwater Advisory offers appropriate investment counsel and was established by David Maddux and Katie Maddux in 2014 as a Registered Investment Adviser (RIA) with the state of Florida. David Maddux, CEO and Managing Member has helped clients with their investments for 18 years. David oversees the firm's core advisory services and works closely with the Chief Compliance Officer to develop best practices within the implicit fiduciary role that an RIA provides. He began his career at Morgan Stanley-Smith Barney as an Associate, later joined Wells Fargo Advisors as a Financial Consultant in 1999 and assumed the role of Vice President of Investment Services for Cooper Capital Management in 2006. David had an early introduction to using and developing quantitatively driven equity strategies and in 2003, began managing a concentrated growth portfolio of common stocks. Over time, he has efficiently integrated other, various value driven styles, as well as constructed multi-asset allocation portfolios for different risk profiles. David graduated with a B.A. from Davidson College in 1998, while lettering in Division I swimming. In his free time, he focuses on his growing family and competing in open water swimming events throughout the year. 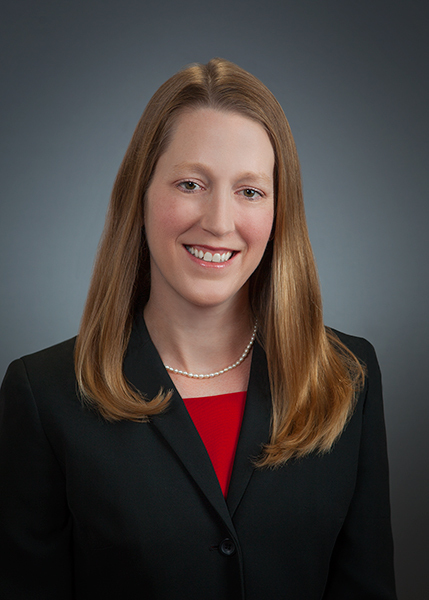 Katie Maddux, CFO and Member, is responsible for the financial and operational management of the firm. She has served as a Speech-Language Pathologist with a focus on adults. Katie has learned to meet the patient where she is and deliver effective therapy within a highly organized, compliant and technologically modern hospital setting (Tampa General Hospital). Anyone that knows or meets Katie can appreciate her intuitive manner and client service. These traits along with her abilities to manage and organize around change in a compliant fashion make her a key asset for Brightwater. Katie graduated with a B.A. from Davidson College in 1998, while lettering in Division I lacrosse and completed an M.S. from University of South Florida in 2004. In her free time, Katie is focused on her three children and loves spending time with friends and family.